Finding the motive for more words in between life and puppy turds . Before the world of social media and blogging entered my reality, writing my first book was quite a one-dimensional approach. It was a selfish, directed and driven pursuit and other than ordinary distractions – lecturing , researching, family life in a household of 6 and infinite hours of taxi- time ferrying the little people around,… Continue reading Finding the motive for more words in between life and puppy turds . “Always be connecting” is my new motto but apologies if I don’t! In last month's blog I reviewed Joanne Fedler's new book Love in the Time of Contempt which will be launched at the BOOK LOUNGE, my favourite bookshop in Cape Town, on 17 March. I cannot wait to have the real book in my hands, you know, the one that smells and feels like the real thing that you can flip backwards… Continue reading “Always be connecting” is my new motto but apologies if I don’t! On writing a book. Or just becoming an Author. So, you want to write a book? Super. Go for it. Bum in chair and write. Until you are finished. If you are dead keen, you will . Otherwise, you probably won't. But now you need readers? (Not necessarily 'cos of course you could just stuff it under the bed and forget about it though it… Continue reading On writing a book. Or just becoming an Author. Did you catch my interview on Morning Live? 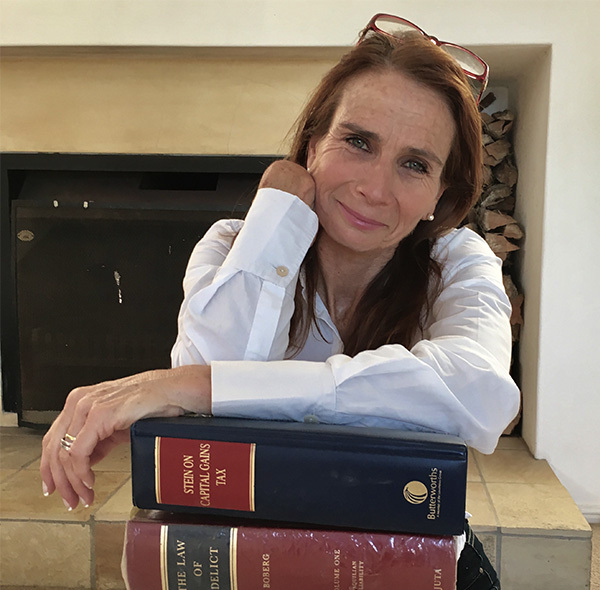 Scroll down the playlist to Niki Malherbe on her book http://youtu.be/YhL-QkSwu1w?list=UU8yH-uI81UUtEMDsowQyx1g Lawyer and author Niki Malherbe says her memoir gives a real life account of a high-powered legal mind who has had to deal with her life changing. The book titled From court rooms to cupcakes is an inspirational story that shares insights on working… Continue reading Did you catch my interview on Morning Live?